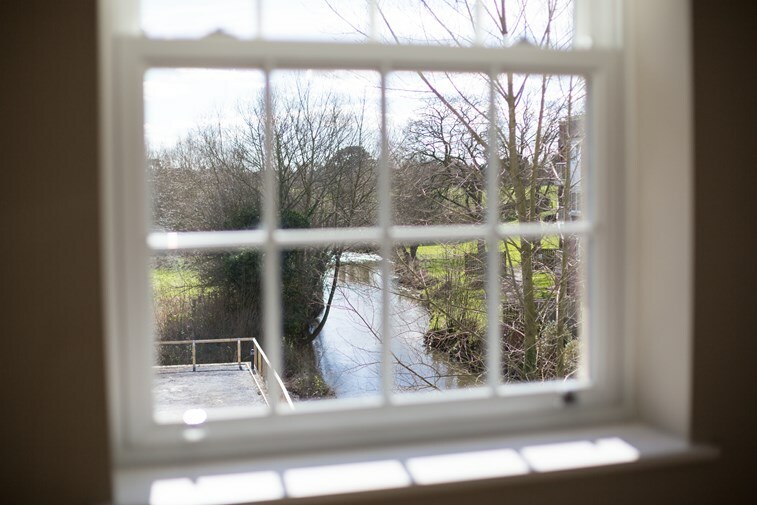 We work closely with developers and agents involved in the property market across York to source current and attractive investment opportunities for our network. 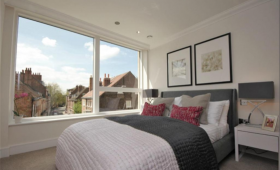 This means we can provide a one-stop shop for investors, where our expert and local knowledge allows us to offer accurate market appraisals, together with up to date and tailored advice on which properties offer the most secure and rewarding investment potential..
DON’T MISS EXCITING OPPORTUNITIES!… HUNGATE PHASE 3 AVAILABLE … ! 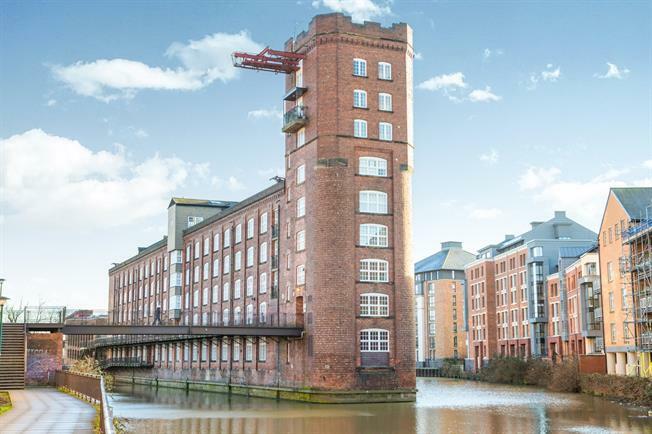 Set in a safe, convenient community, the Rountree Wharf Grade II listed building offers luxury, relaxation and easy access to the city of York. 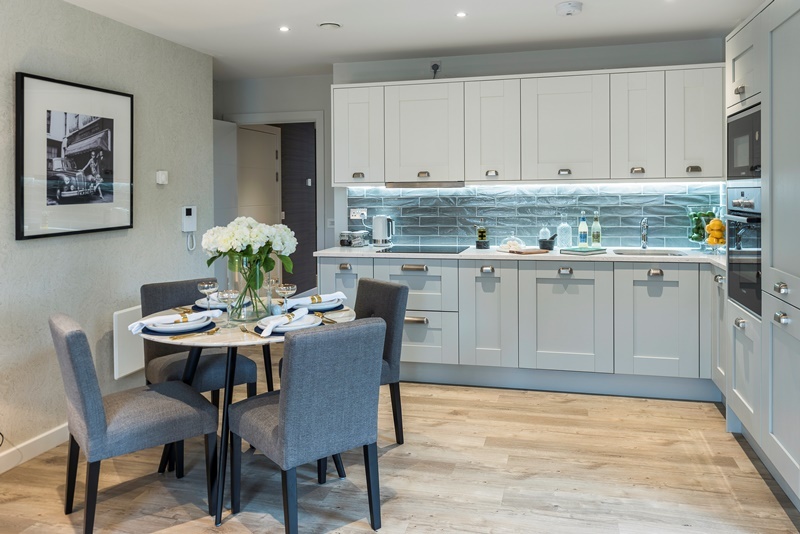 Sensitively developed by Raven St John, whose portfolio includes Biba House and Harewood Villas, Cocoa Suites comprises a selection of affordable studios plus one and two-bedroom family dwellings elegantly preserved for sustainable modern living. With Phase One to be completed in June 2018, Cocoa Suites offer landlords and investors a fantastic opportunity to purchase exclusive, studio, one and two-bedroom contemporary apartments ideal for attracting professionals. 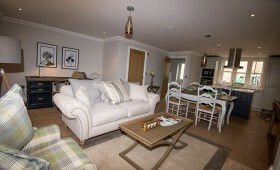 The apartments offer, luxury and privacy with all the benefits of being close to the centre of York. 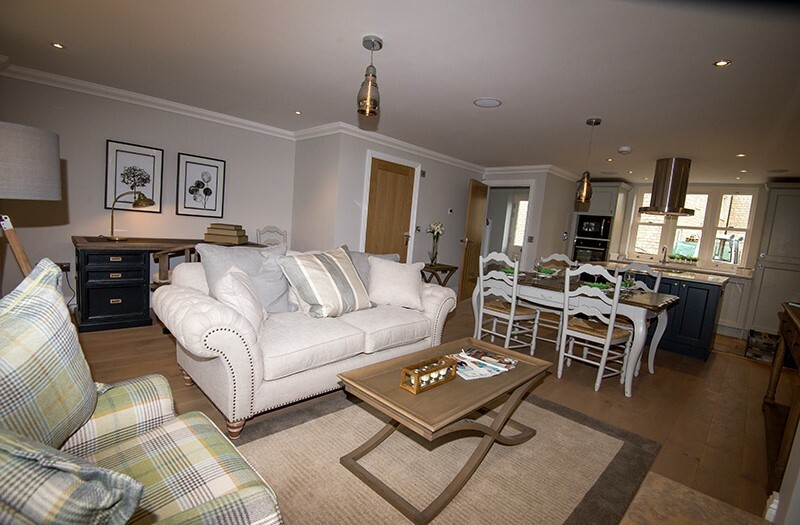 Cocoa Suites provide, full comfort living with individually controlled eco heating systems, fitted kitchens, bespoke bathrooms, car parking available to purchase and cycle storage. 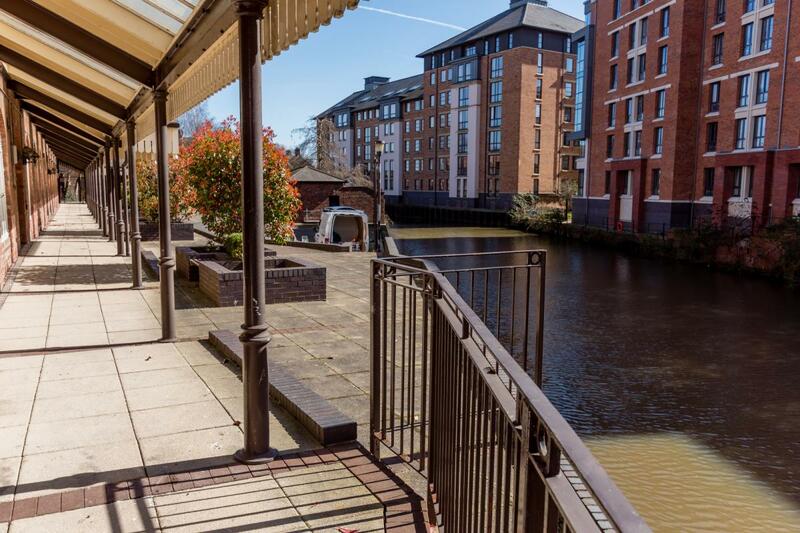 A fantastic opportunity to purchase an apartment within a prestigious City Centre development, this one bedroom fourth floor apartment is within Rowntree Wharf on the banks of The River Foss, offering excellent views across the city. 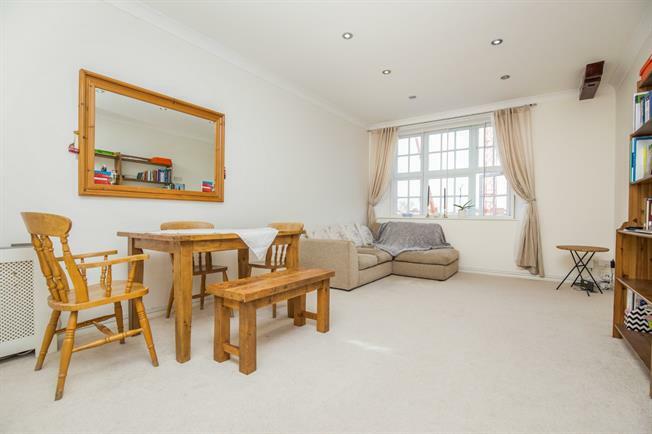 Comprising a spacious living room, separate modern kitchen with integrated appliances, large double bedroom, white bathroom suite with shower over bath, adequate storage and secure entry system. Allocated under cover parking is available with no forward chain. 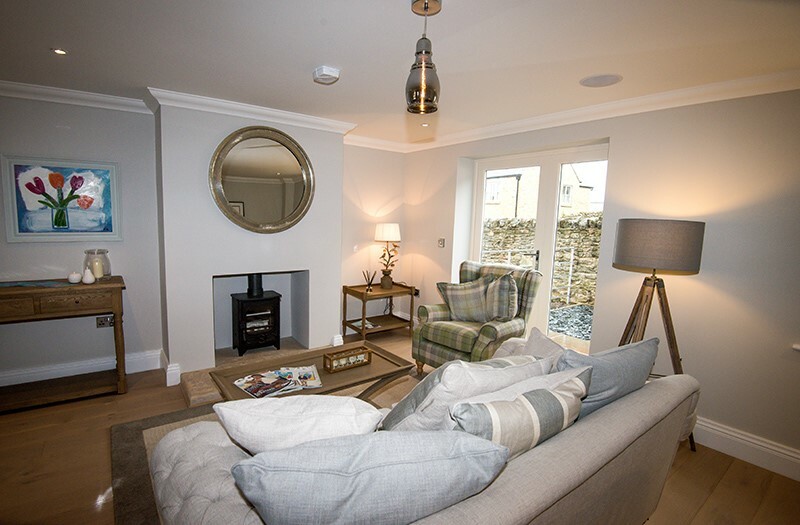 ATTENTION INVESTORS - Last 2 Properties Remaining Phase 2. 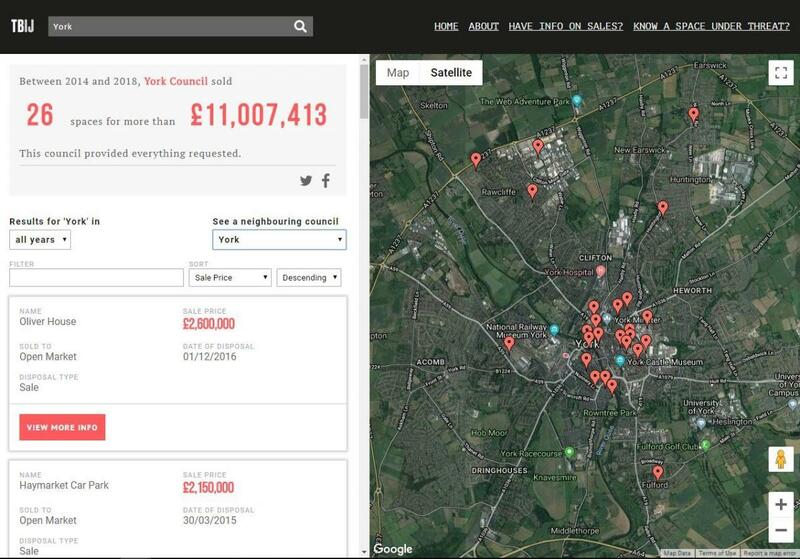 Phase 3 is 70% Sold. 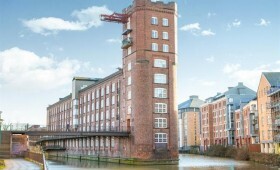 Hungate is York’s striking new residential quarter in the centre of the city. The location couldn’t be better. 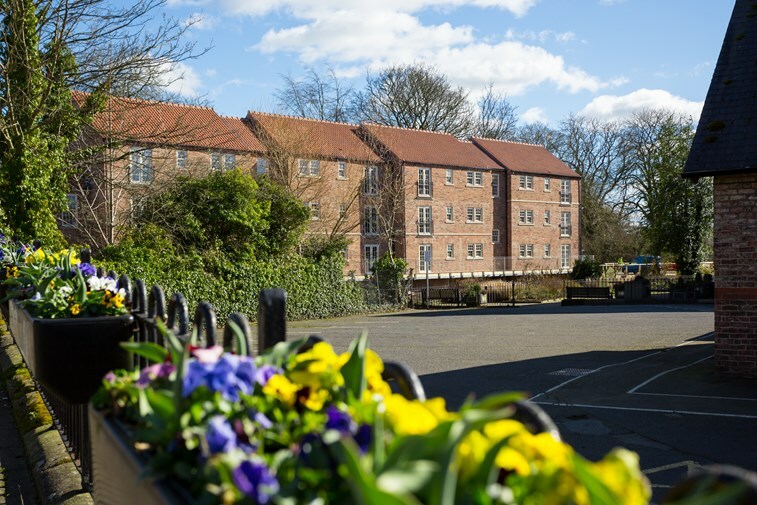 Hungate, cradled in a bend of the River Foss, is just a stroll from the city’s beautiful medieval heart and less than a mile from majestic York Minster. 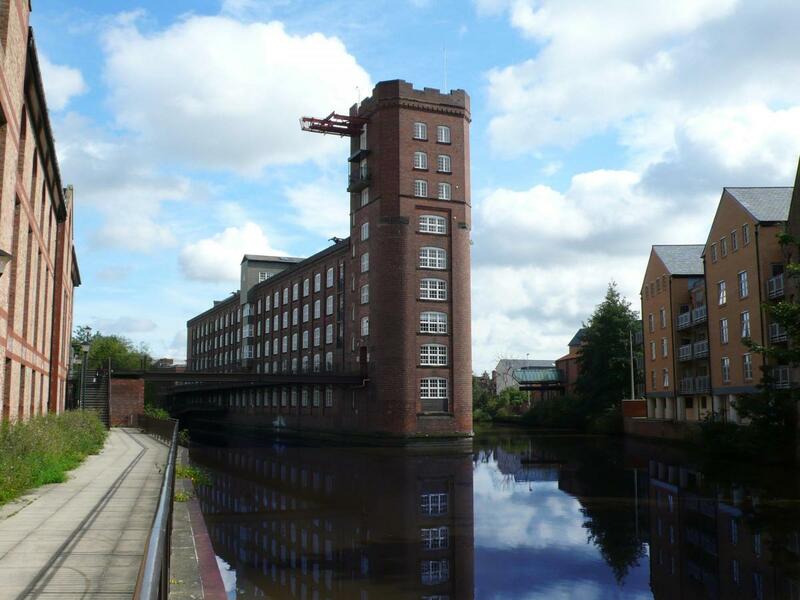 It’s York in its purest essence. 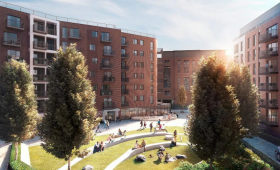 This latest phase adds Studios, 1, 2 and 3 bedroom apartments to this exciting mix. The 4th block has been converted and only one townhouse remains from this attractive development. 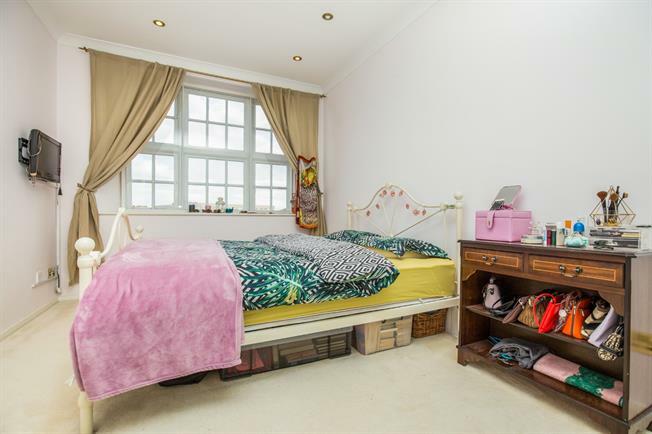 Popular with investors - don't miss out on this one-off opportunity. 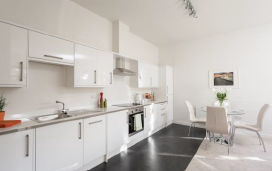 This exciting new development of consists of twelve 2 bedrooms and two 3 bedroom apartments. 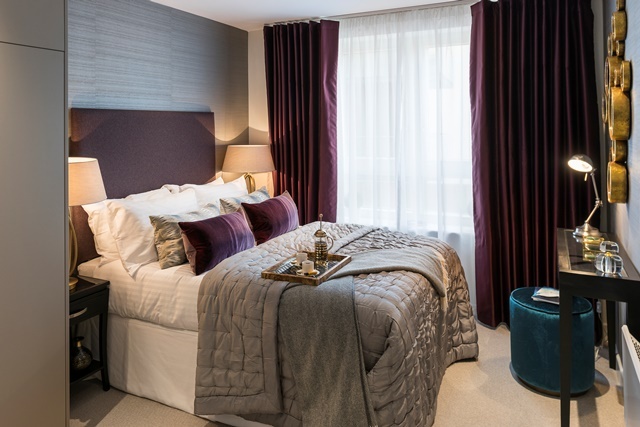 Built by York based developer Palladian, these elegant apartments offer investors an exceptional opportunity to purchase one of these distinctive and favourably positioned apartments, each benefit from landscaped communal areas, with secure/allocated permit parking for one vehicle per apartment, plus additional parking availability for visitors. 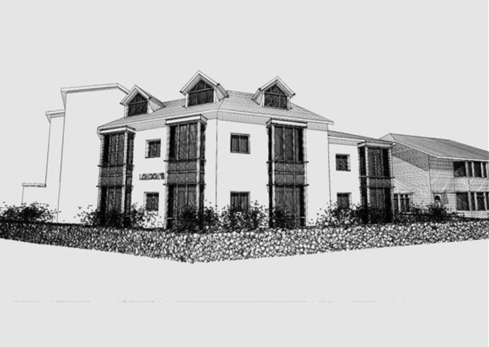 The two 3 bedroom apartments are positioned to the far end of the development and are arranged to the ground and first floors. 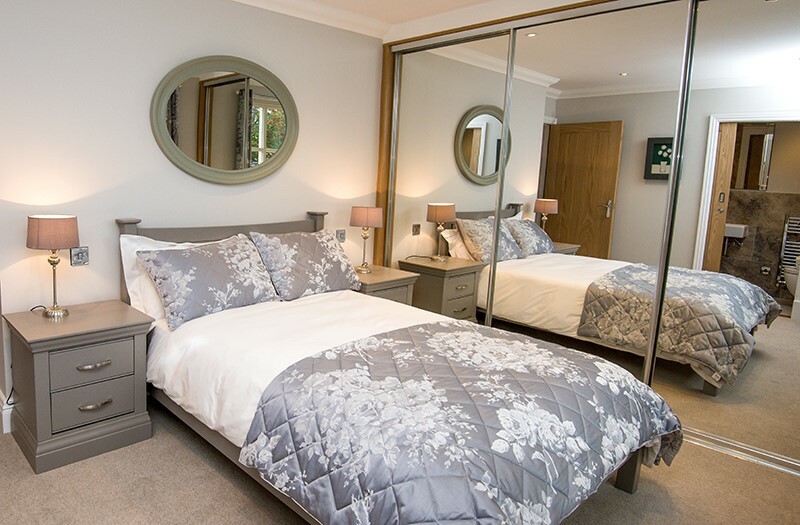 They offer larger floor areas and spacious open plan living, in addition to an en-suite shower room to the master bedroom. 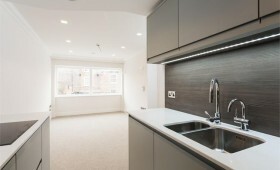 Internal fittings include integrated appliances to the kitchens including electric cooker and hob, dishwasher, fridge/freezer, and washing machine. 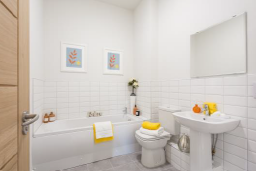 Contemporary white sanitary ware with chrome fittings and towel rails to all bathrooms and en-suites. 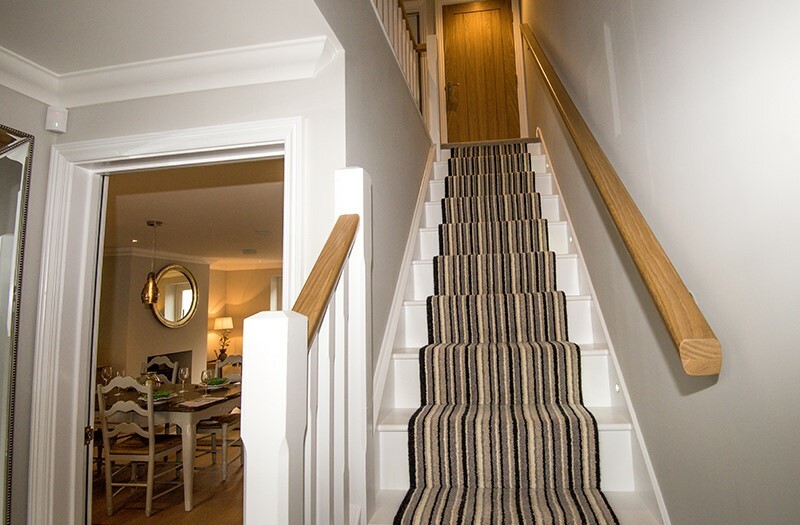 Electric under floor heating is provided to all rooms, controlled via individual room thermostats and programmable controls with a heat recovery/ventilation system to all apartments to maximise climate control and heating efficiency. 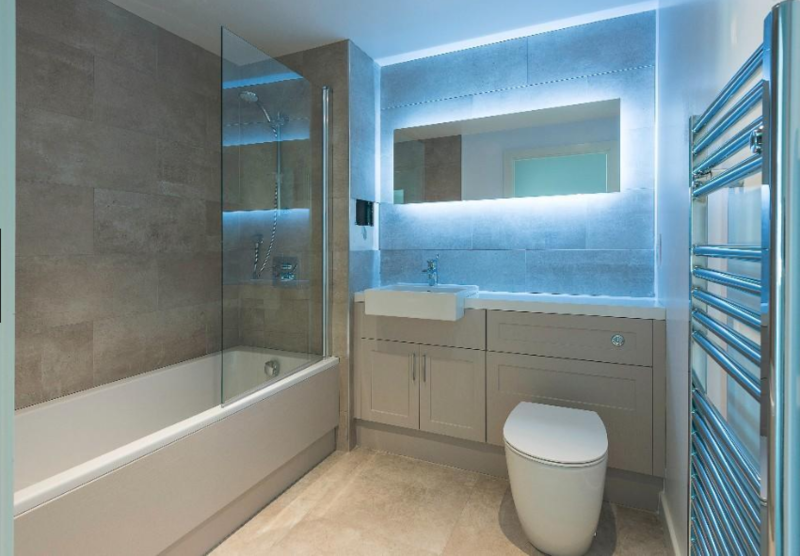 All lighting is via recessed energy efficient spotlights to the ceilings and under wall-unit lighting to the kitchen work surface areas. 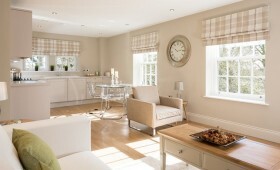 Each apartment will be fitted with Georgian style sliding sash windows. 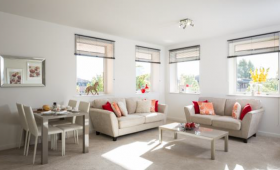 French doors opening onto Juliette Balconies are included in most apartments. 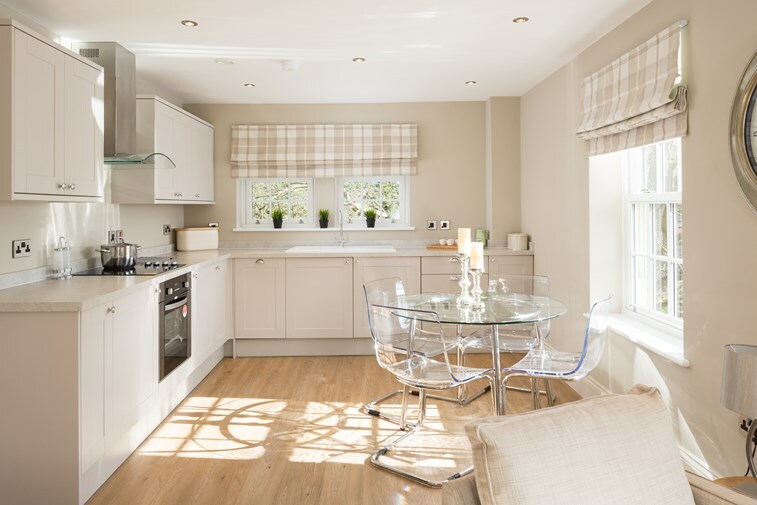 This iconic development is just a short distance from York City Centre. 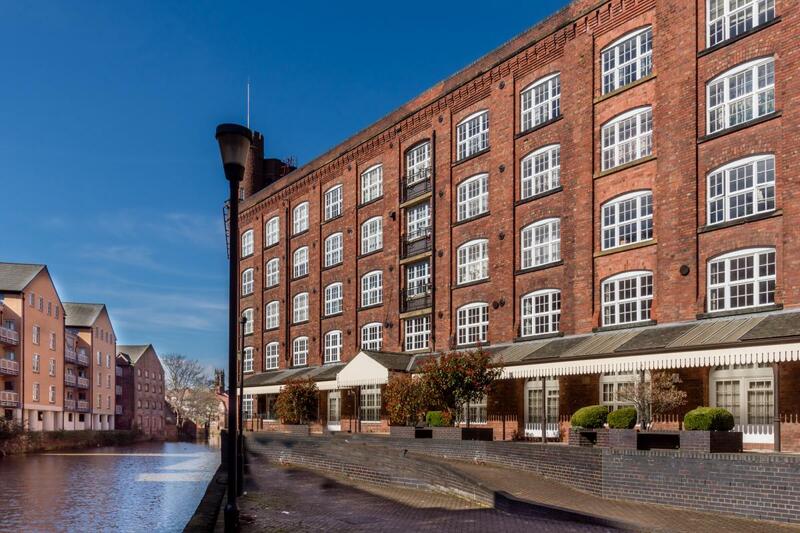 Formerly the Chocolate Works, this site has been transformed into spacious homes with flexible rooms and open-plan layouts. 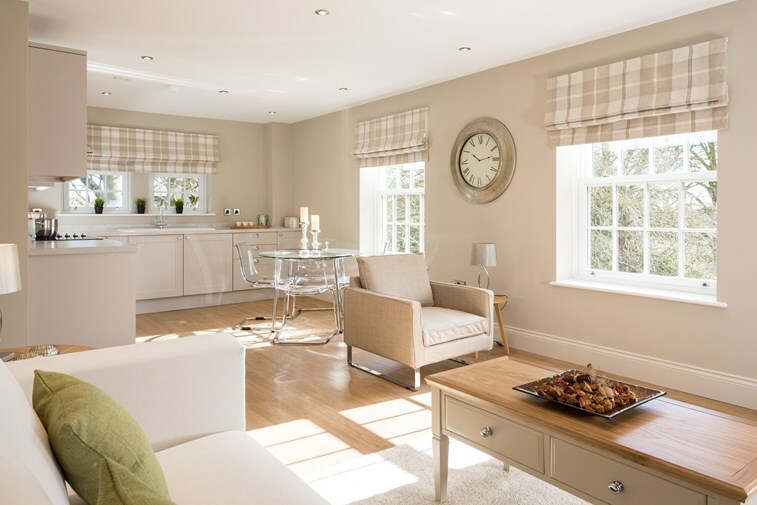 Whilst homes are limited at this sought after development, there are still a select few homes available, for further information please contact our team of experts. 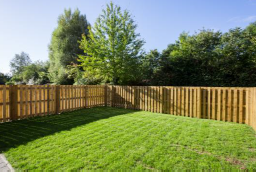 AN EXCELLENT INVESTMENT OPPORTUNITY! 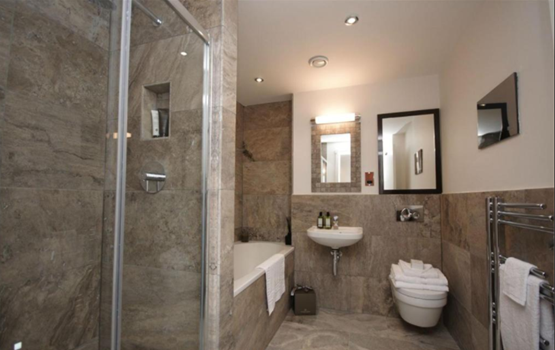 This is 1 of the 4 one bedroom apartments which remain for sale at the exclusive development of Biba House in central York. 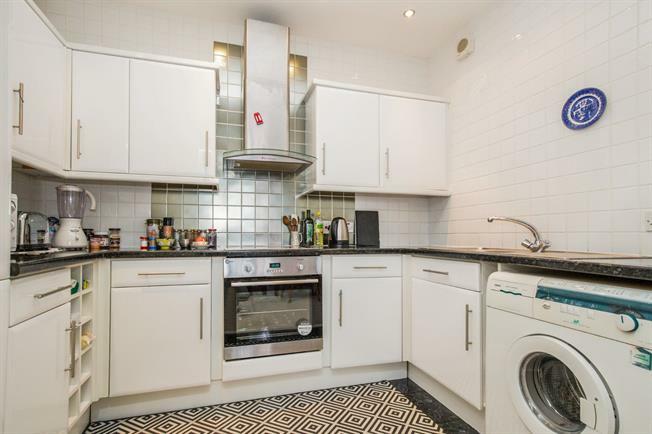 All 4 apartments which have sold to date have been sold to investors due to the excellent potential rental yield. 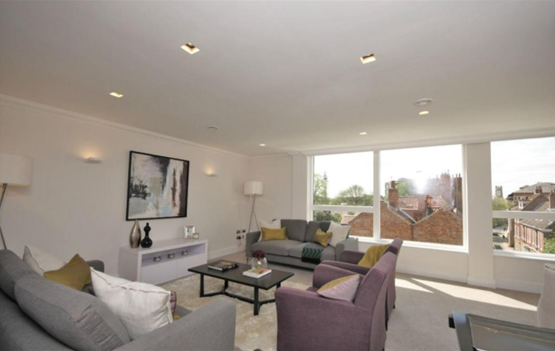 This property is situated on the raised ground floor and benefits from concierge services and CCTV. 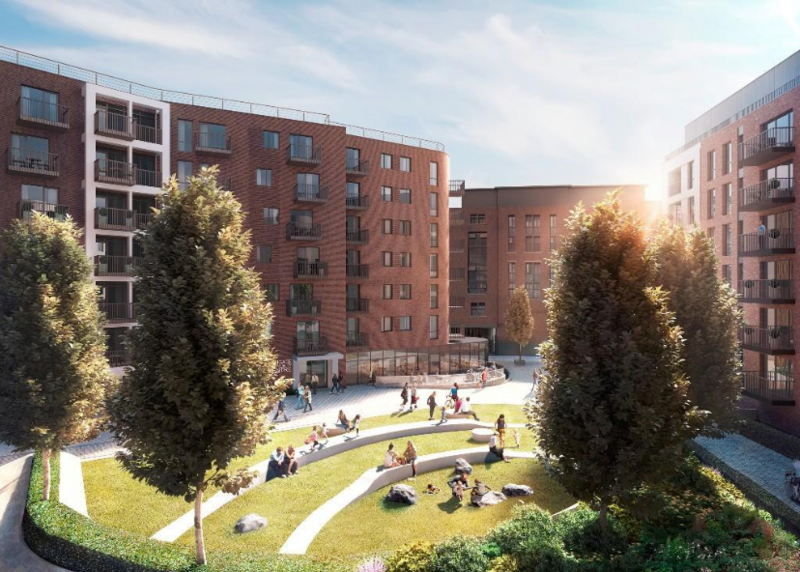 As an investor of Biba House, you will have the security of knowing there is someone on site to look after the building. You can have deliveries taken on your behalf and your apartment checked if vacant or you are not available to do this yourself. 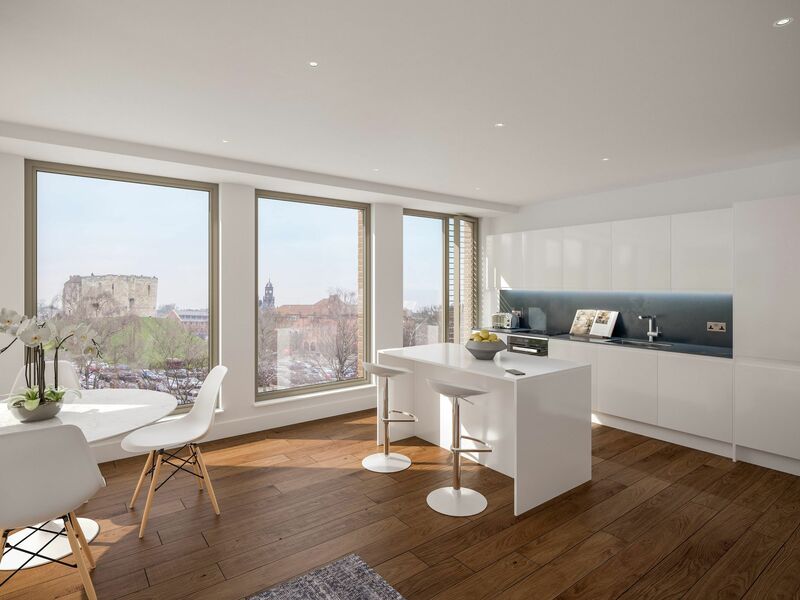 Managed by Eddisons at their Platinum level, the apartments have private inner hallways opening into each room with the impressive open plan living/kitchens benefiting from a light and airy feel. 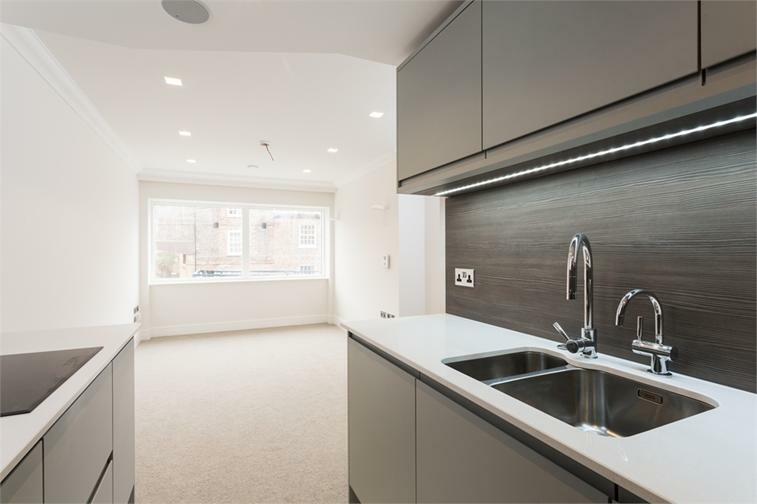 This apartment has been finished to a high specification ensuring upkeep of the property is as easily maintained as possible.